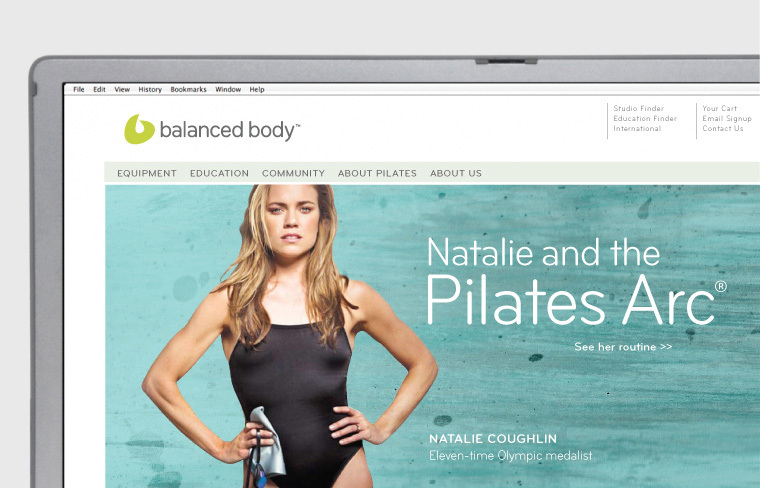 Balanced Body makes the best Pilates equipment in the world, built in sunny California. 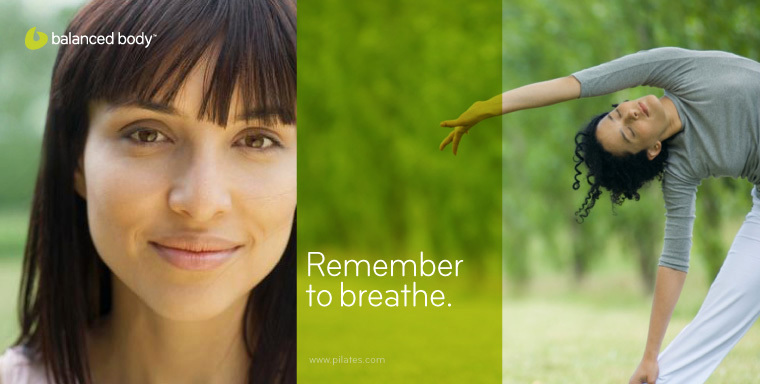 For 30 years, they’ve led the industry with a reputation for craftsmanship, innovative product design and a deep connection to the Pilates community. But true to their nature, they wanted to do it better and reach more people around the world. 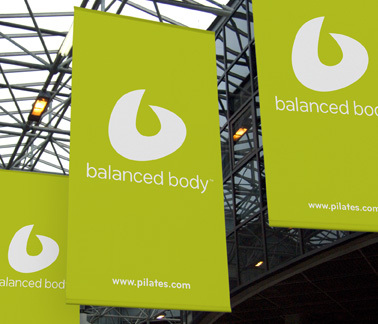 We led them through a comprehensive rebrand (which may or may not have included deep-breathing exercises). This produced a whole new way to express the brand, as well as redefining the meaning behind it. 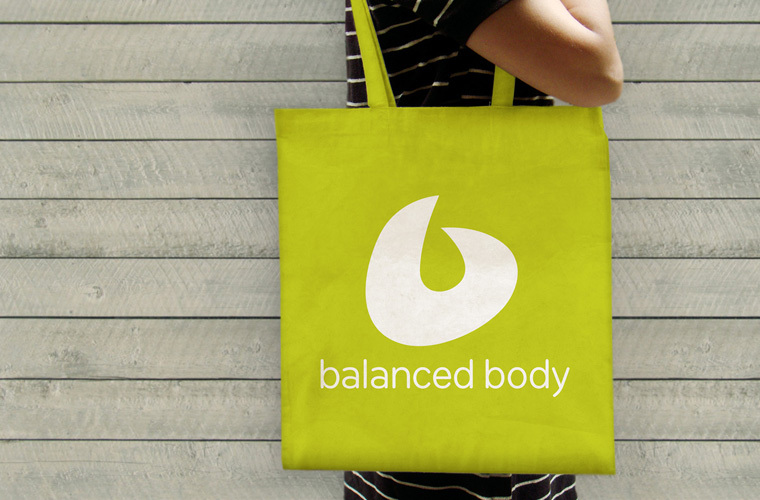 The new logo symbolizes three things important to Balanced Body — movement, people and the natural world. Many things changed in this rebrand. A new logo was born, departments were integrated, and product brands streamlined. Big changes. All of which required them to start thinking less like a manufacturer of things, and more like a company that empowers well-being. 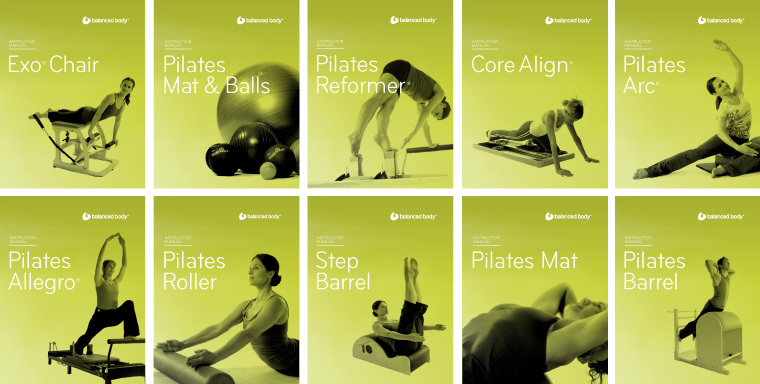 Already a Pilates category leader, we positioned them for future successes—new products and growth within the health, wellness and fitness industry. Doing so meant exceeding standards set by peers. Instead, focusing on the global stage. To express their brand through all communications, we developed a look, feel, attitude and voice that is warm, casual and truly Californian. This is who they are. It strengthens their story, makes a human connection, and supports their reputation for highest-quality products. This design system was developed for use across all applications: website, catalogs, advertising, products, packaging, trade show and branded environments. The new logo is designed to work as a stand-along symbol in product applications. 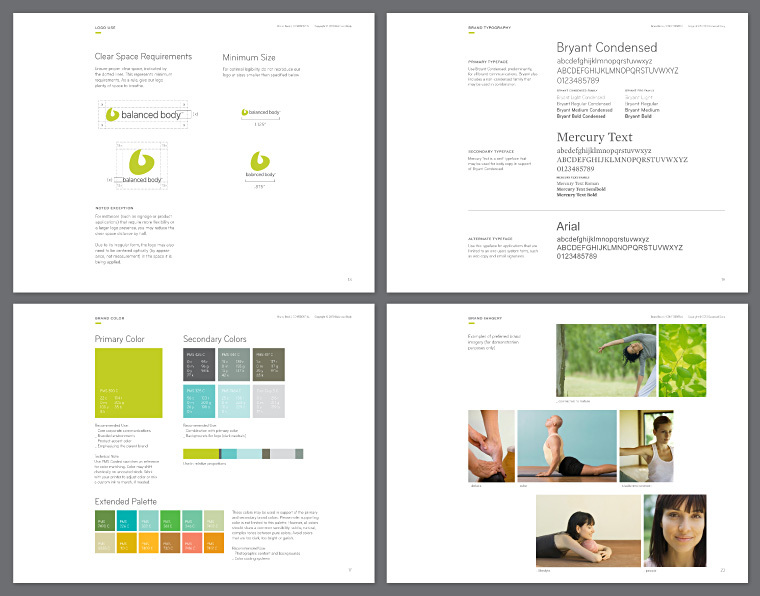 Instructor manuals show brand typography used as a product identity system, to unify all as a family. Finally, we developed a Brand Book to document the brand concept and demonstrate proper use of the new visual identity, empowering their team to carry the brand forward in everything they make, say and do. 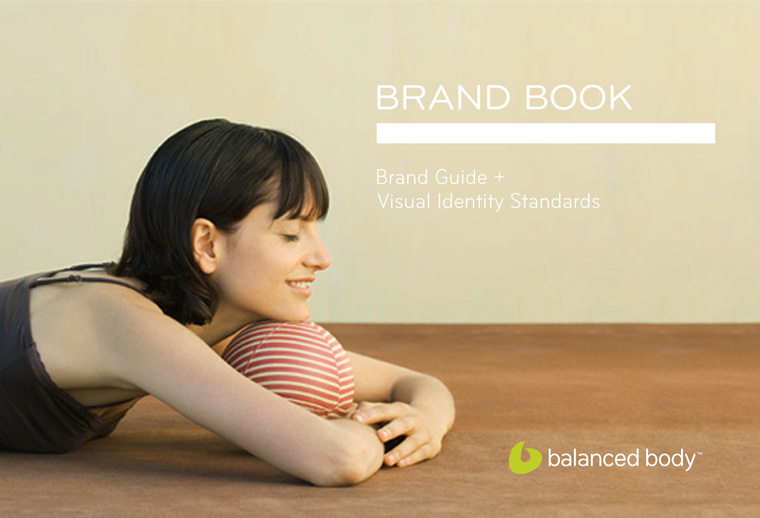 Brand Guide chapters define the idea behind the brand and the heart within the company. 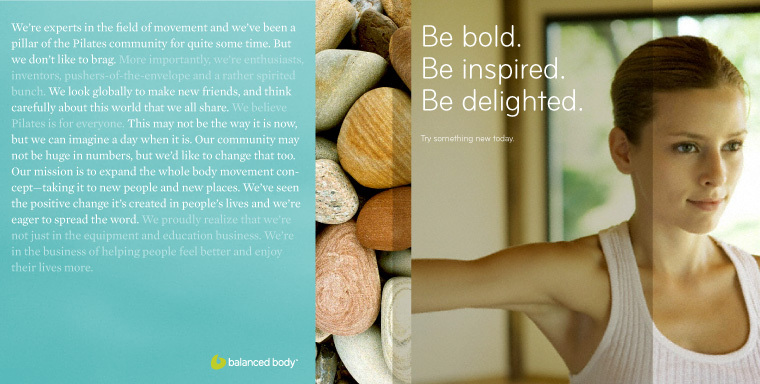 Select pages from the Visual Identity Standards, which demonstrate dos and don’ts of using the new logo, brand color and typography systems, and creative direction for imagery.